With less than five days to go until cycling’s main event sets off on its Grand Depart from Utrecht, there’s plenty of potential value swirling around Ladbrokes’ Tour de France markets, especially if last year is anything to go by. Co-favourites Chris Froome and Alberto Contador were out of the running after a few days 12 months ago, following tricky conditions and treacherous cobblestones, which will be back early doors in this year’s renewal. With that in mind, we’ve picked out a couple of best bets for when it all goes according to plan, plus some lively longshots should the worst happen. Punt accordingly. We flagged up the Colombian as the best alternative to 15/8 favourite Chris Froome here a couple of weeks ago, after Quintana finished runner-up to the Brit aged just 23 two years ago and won the Giro d’Italia last season when sidestepping Le Tour. At a much bigger price, young Frenchman Pinot looks decent to become the first home rider to top the podium since Bernard Hinault’s fifth and final victory 30 years ago. Pinot finished third in last year’s topsy-turvy tour, having come 10th in 2012, and banked seventh in the 2013 Vuelta a Espana. The 25-year-old tends to have one cracking ride in him every season, and demonstrated his ability to capitalise on more fancied challengers’ travails 12 months ago. 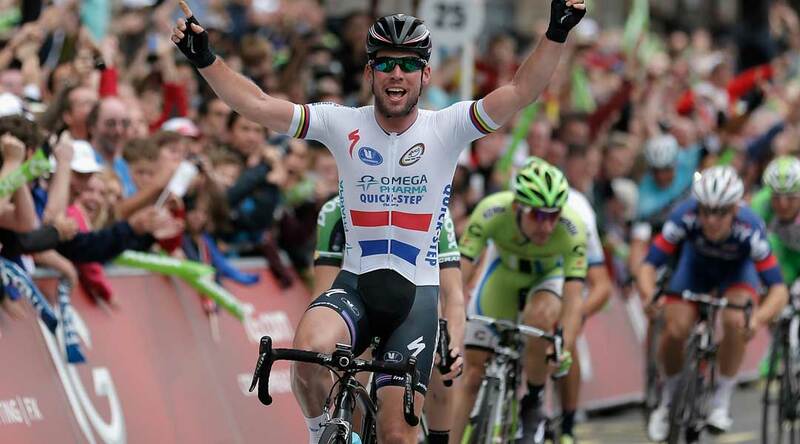 Like Quintana, we also previously identified Cavendish as a fine bet in this year’s renewal, with the Manx Missile in the hunt for another green jersey after finishing either first or second in the points classification in four of the past five runnings of the Tour de France prior to crashing out early last year. That story can be accessed here, but for those in search of big odds, German stalwart Greipel must be the value. 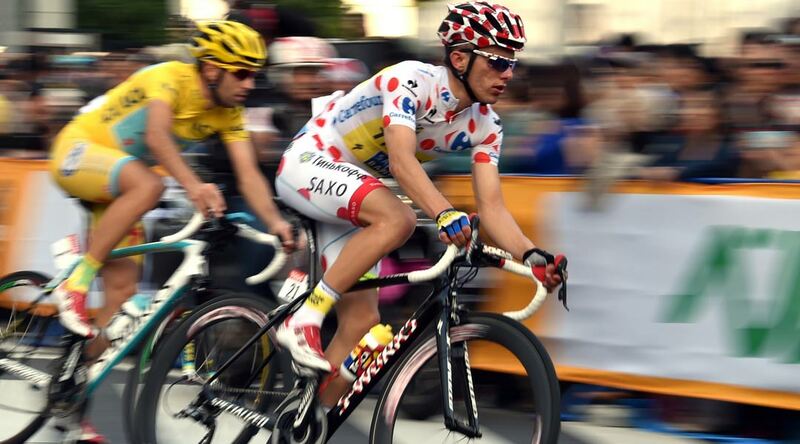 The 32-year-old finished second and third in 2013 and 2014 respectively, each time with current team Lotto-Soudal. 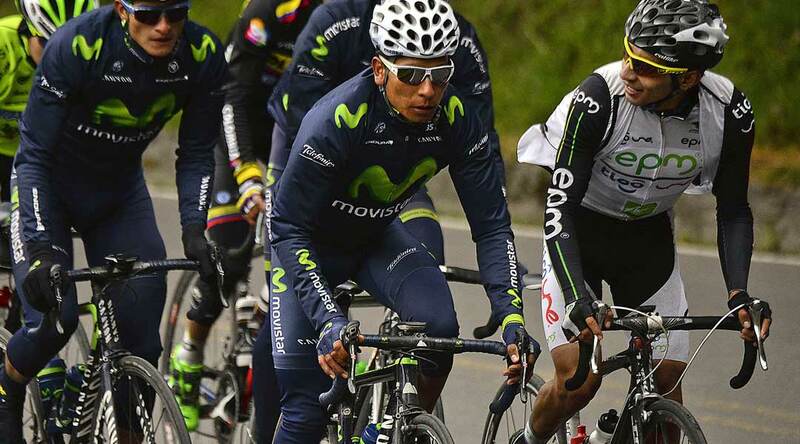 The Colombian’s decision to take last July off was reportedly down to the high mountains included in the Giro d’Italia, which he proceeded to make look easy en route to his first Grand Tour title. Quintana may not seem, at first glance, to be such a heavy fancy for the polka dot jersey, but you won’t get a better price than 5/1 about the 25-year-old, with some firms going as short as 7/2 about the favourite. However, when the defending King of the Mountains is such a wild price to retain his accolade, a side bet must be had. For all we know, there could be another pile up on Stage 4’s cobbles, leaving Majka to pick up the pieces as he did last year.